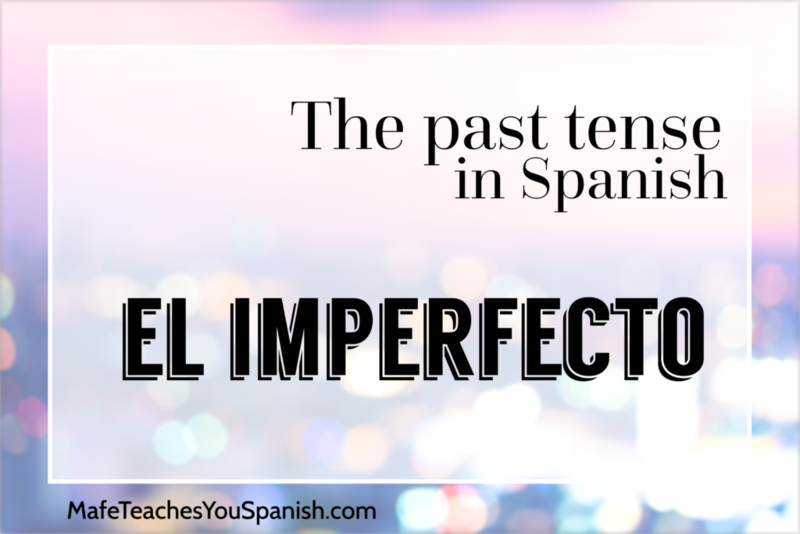 To use the past imperfect tense, you need to think about a continuous action that happened for a period of time (although the period of time is not defined). You need to get the feeling of an ongoing action, rather than an action in a specific point in time. In the beginning, it might seem hard to get your head around this way of thinking, but with many examples and practice, you will get it. 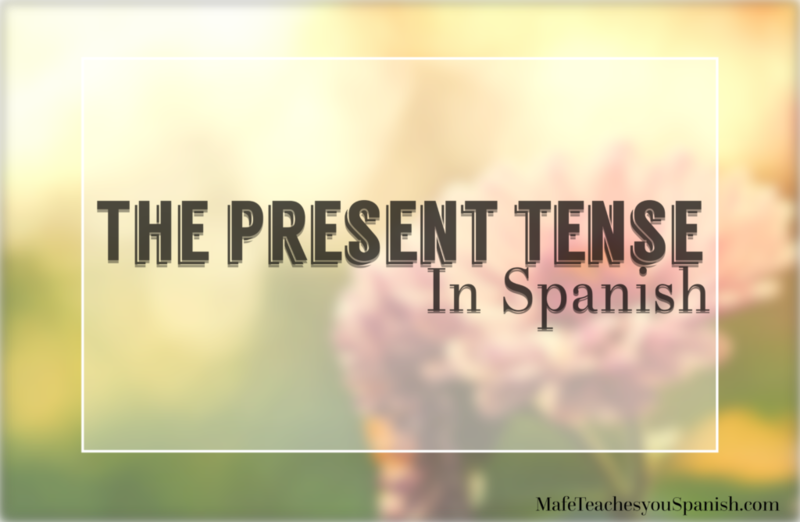 This is the point where you need to start reading a lot in Spanish, to get used to the flow of the language and the uses of the tenses. 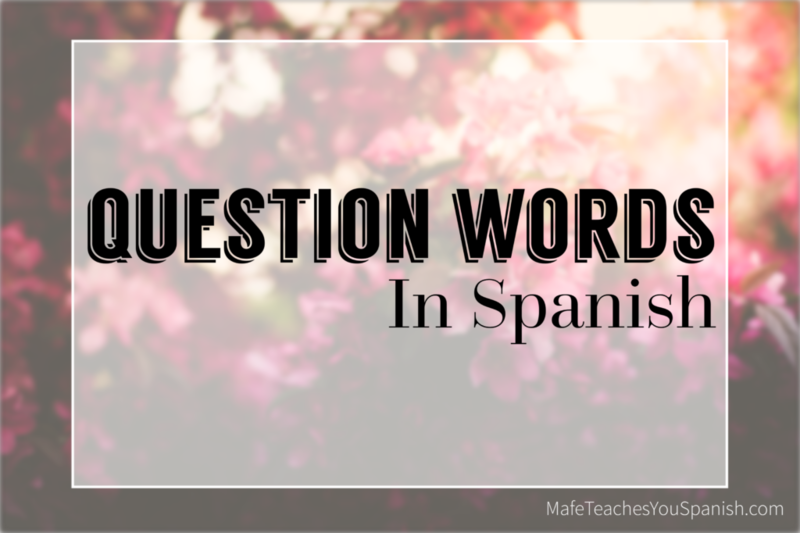 Question words in Spanish are exactly what it sounds. 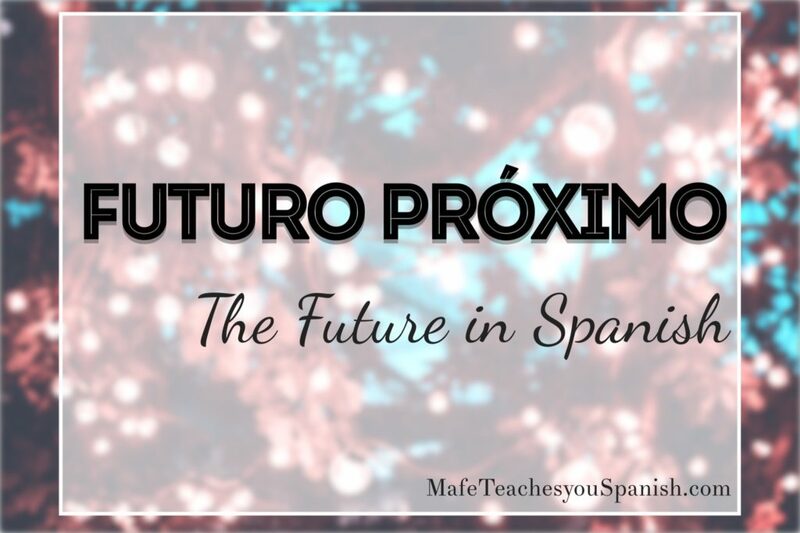 Words to ask questions in Spanish. Questions like: what? where? when? how? who? why? etc. 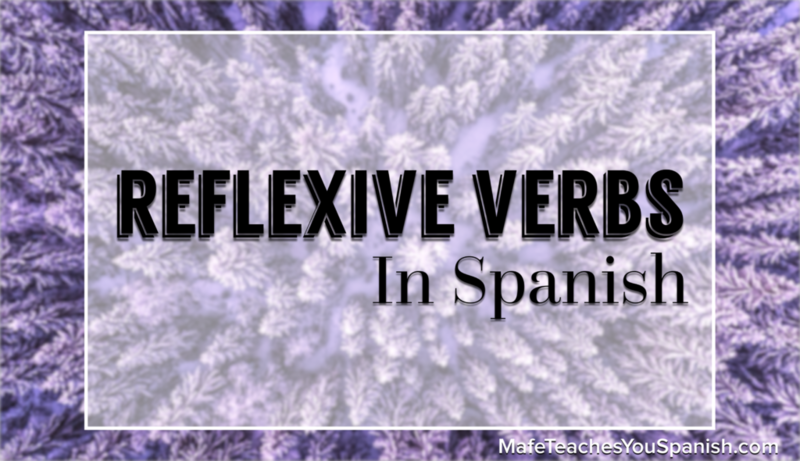 These verbs are very common in Spanish. They reflect an action where the subject and the object are the same, I mean, things that one does to oneself. For example: when I brush my teeth or my hair, when I shower, when I dress up, when I put my make up on, when I wake up, when I go to bed etc. These are all actions that I do to myself. 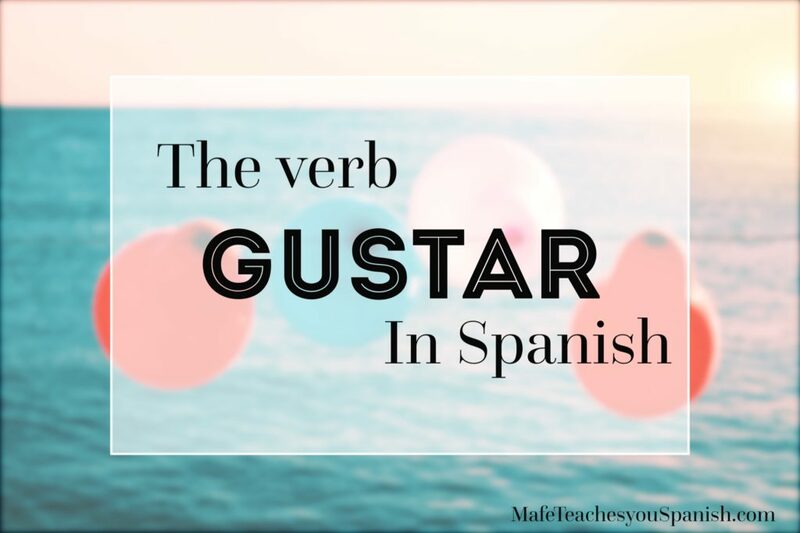 We use the verb GUSTAR in Spanish to talk about things we like and dislike. The verb GUSTAR is a special verb because it works in a different way. It has a different logic and a different conjugation than all the other verbs. But it is very easy to understand, and you will see sentences using it all the time, so it is very easy to remember. 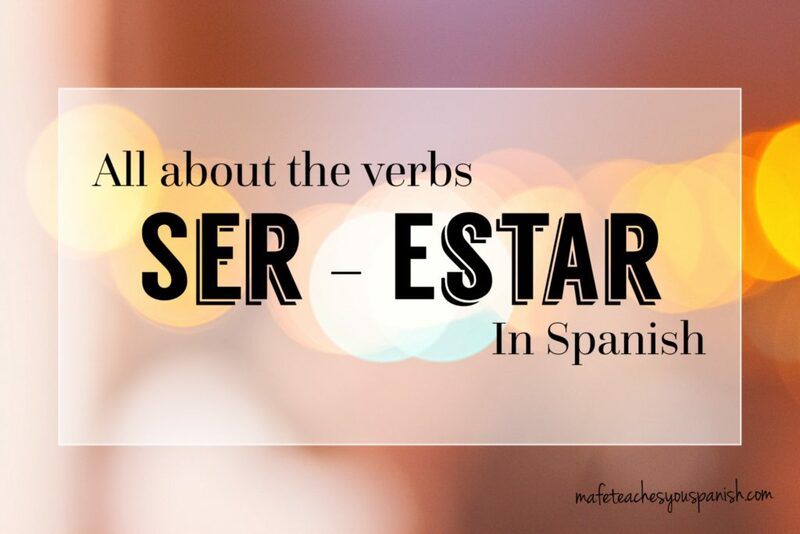 Learning the uses of Ser and Estar (to be) can seem difficult at the beginning because they are just one verb in most languages. But if you dedicate a little bit of extra time to these 2 verbs and learn the uses, conjugations, and differences between those 2, you will be fine. 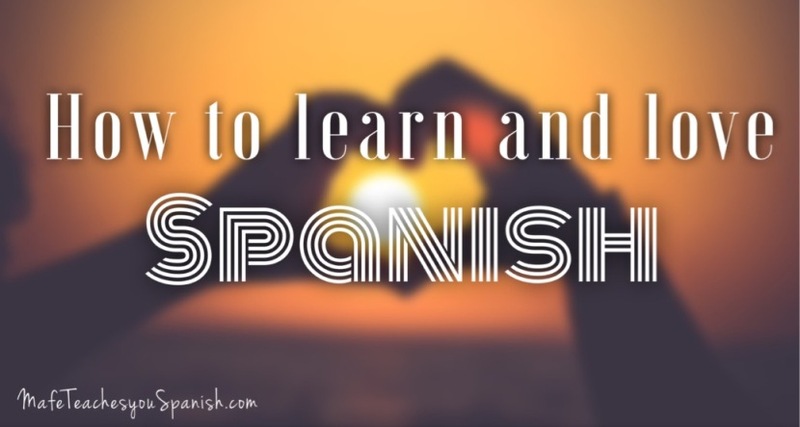 Plus, you will see them EVERYWHERE in Spanish, so even if you can’t nail them from the beginning, you will just get used to their uses, by seeing them all the time. 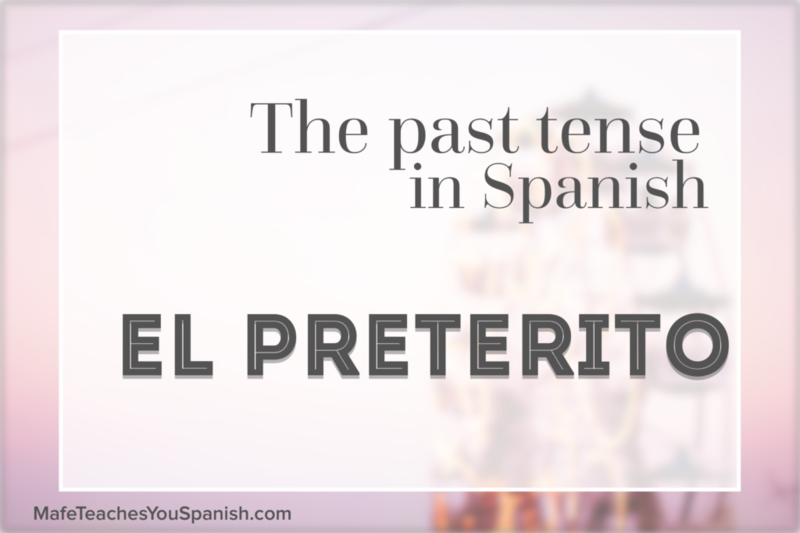 Spanish is a very romantic language, but sometimes it can also be tricky to express exactly what you are feeling. 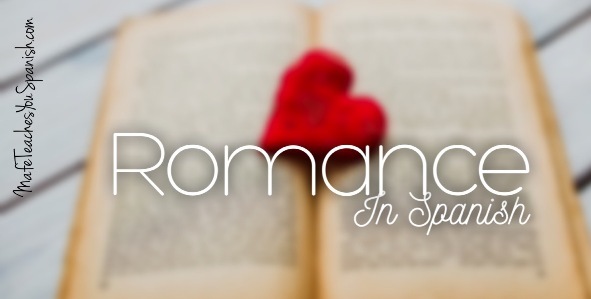 This post is going to help you avoid telling the wrong thing to the wrong person, and more tips to be romantic in Spanish. Besides common advice like listening to music, watching movies and using flash cards in your target language (which are all very good! ), here are some tips that are a bit more unsual but very effective. These are things that I did when I was teaching myself English, and I am also doing them now that I am teaching myself French. Once you start being more in contact with the language, you are going to love the way it sounds and the kind of things you will be able to say.